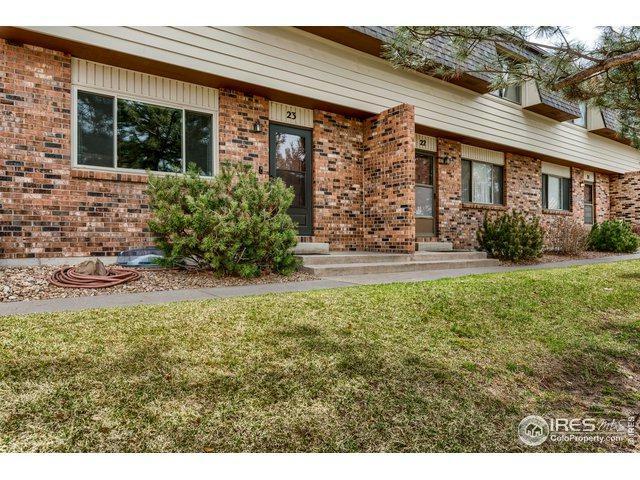 Terrific townhome style condo in central Greeley w/ lots of upgrades. 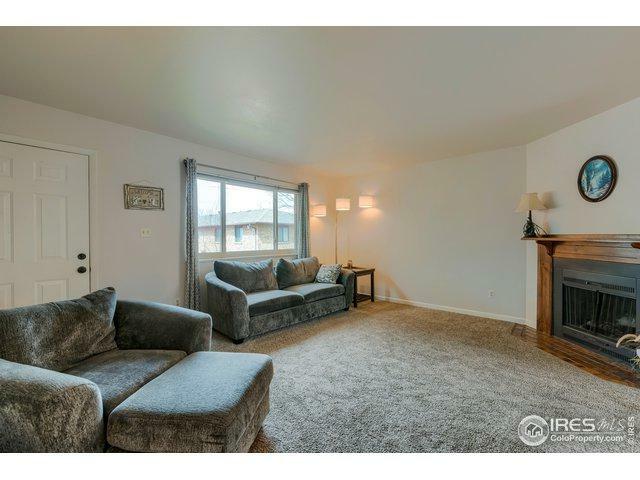 Incredibly large living spaces in this 3bd, 3ba w/ light & bright floorplan. New windows, appliances, paint, carpet & garage door opener. Super clean & well cared for. 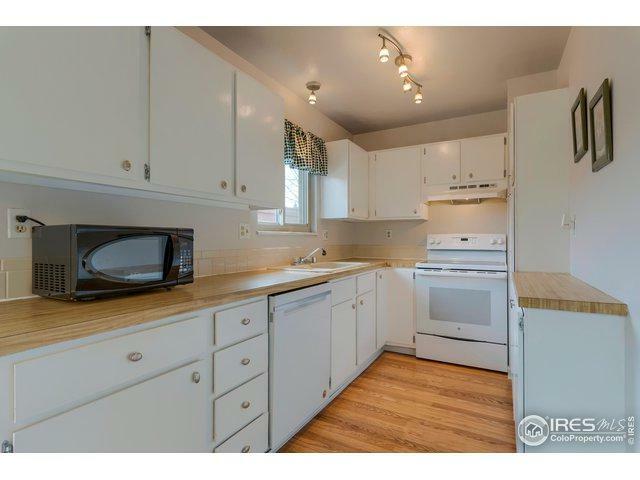 Make this your new home or great investment property! 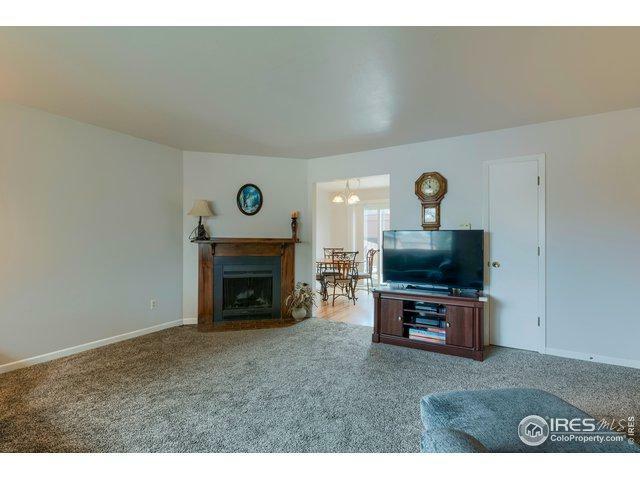 Lots included in monthly HOA including cable! Private outdoor patio space between 2 car garage & home. New roof on entire building. Buyers must be flexible to work w/sellers as they find replacement property. Listing provided courtesy of Thomas Scott Washburn of Group Horsetooth.